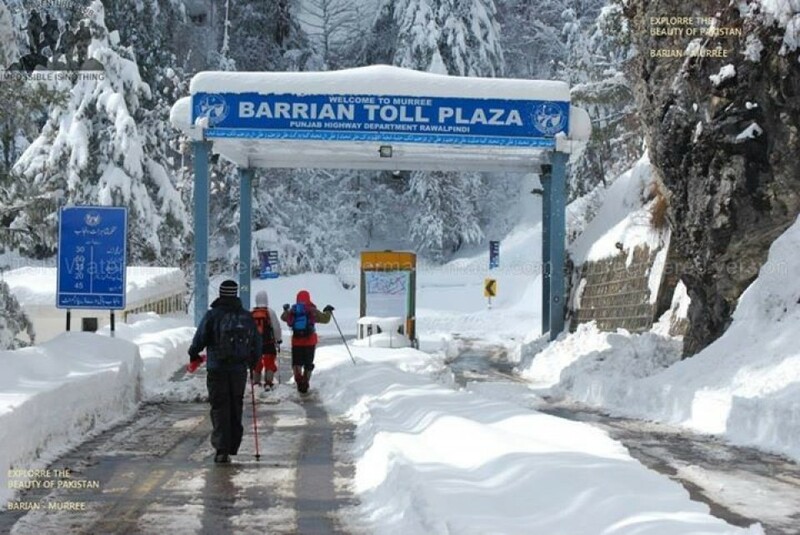 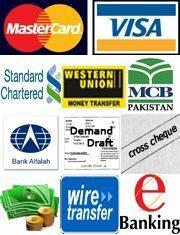 General Information: Its the tours of MURREE, AYUBIA, NATHIYAGALI, PATRIATA & BHURBAN…. 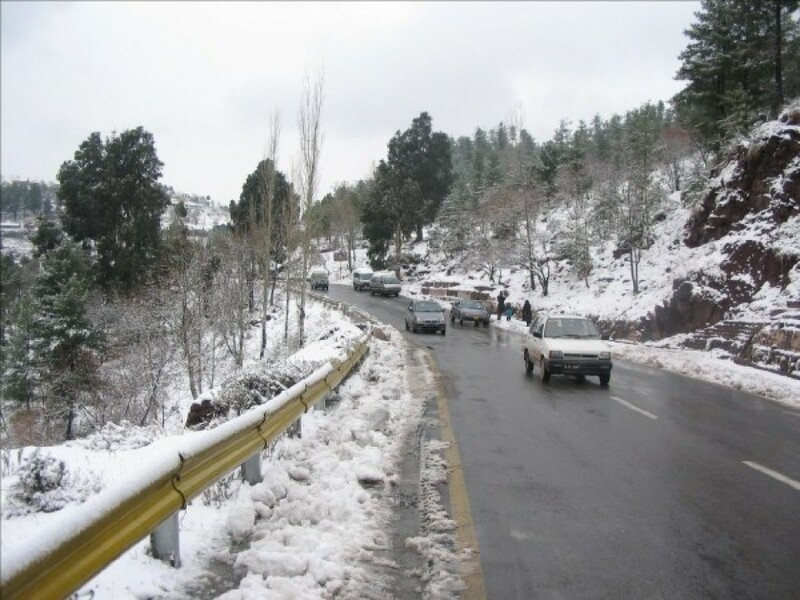 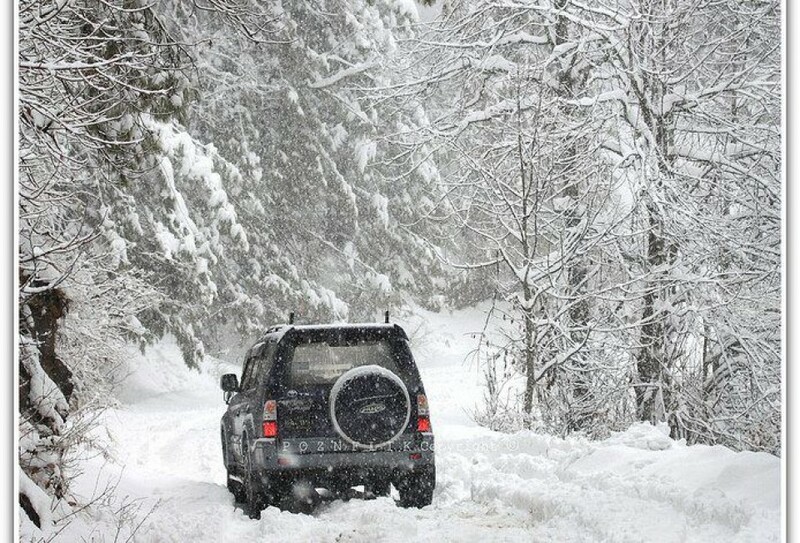 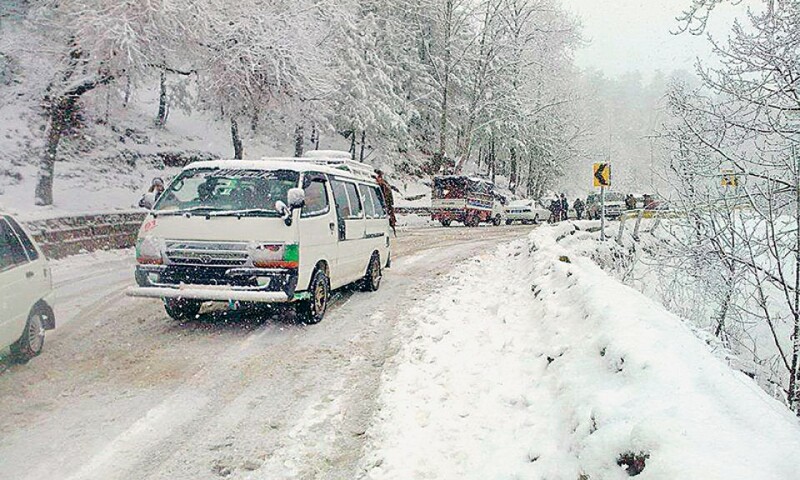 Destinations: Murree, Ayubia, Nathiyagali, Patriata & Bhurban. 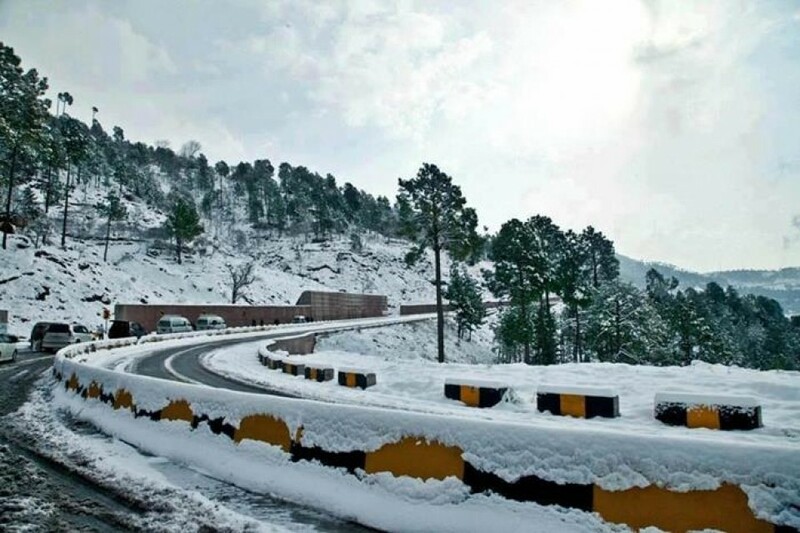 Overnight stay at Hotel in Murree. 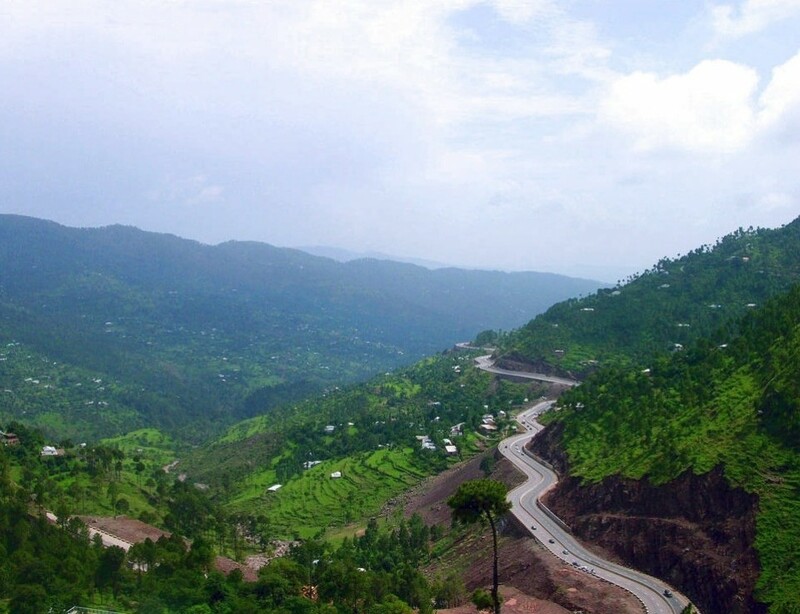 1st & 2nd Overnight stay at Pearl Continental Hotel in Bhurban. 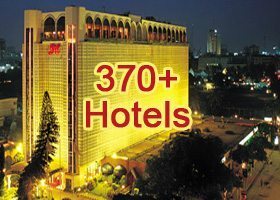 3rd Overnight stay at Jawa International Hotel in Murree. 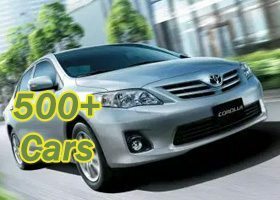 Royal Tour – Royal Tour includes the Accommodation (4*-5* Star Hotel/Executive Rooms), Breakfast along with Deluxe Transport, (Corolla XLI, Corolla GLI, Corolla Sc Saloon, Honda City, Suzuki APV, Hi-Roof & Coaster (New Model) Fuel and Driver. 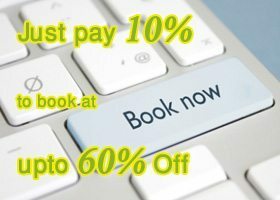 §10% deposit to be made within 3 days at booking to confirm reservation. 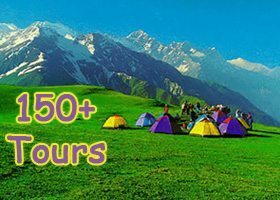 §Remaining 90% payment at or before the tour departure (start). 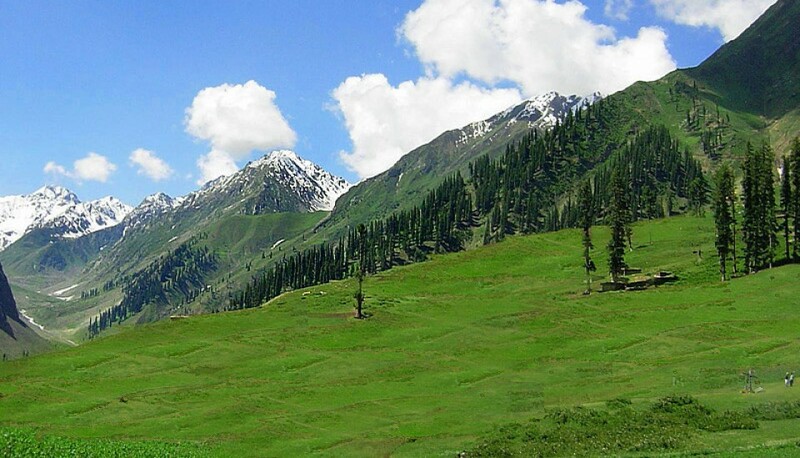 It is known for its scenic beauty, hiking tracks and pleasant weather, which is much cooler than the rest of the Galliyat due to it being greater altitude.The wild life of Nathiyagali contains various species of birds, insects, butterflies and animals, here you can also find lush green hills and mountains with wonderful Pine, Walnut, Oak and Maple trees. 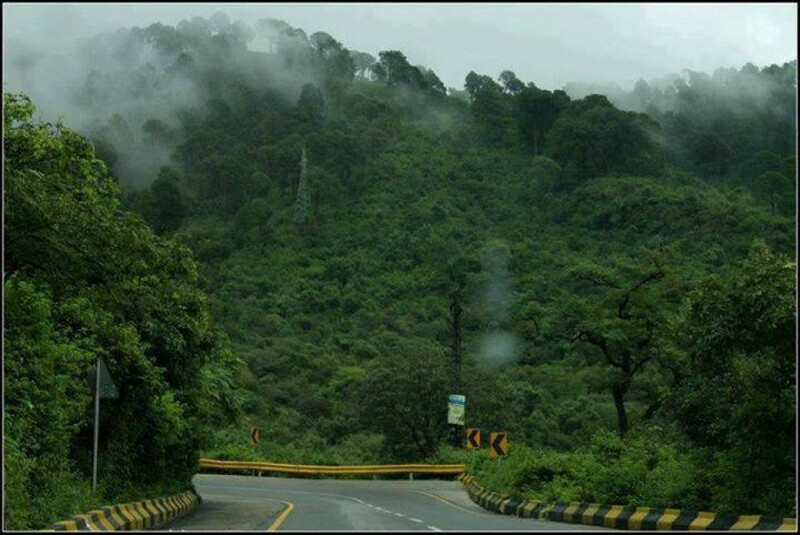 After visiting tha Nathiyagali drive to Ayubia. 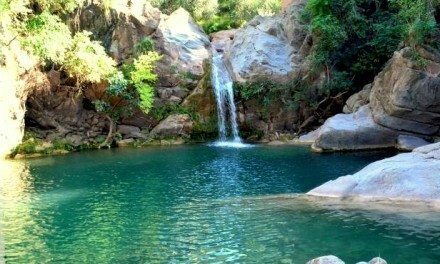 Ayubia is famous for its wild life, the wild life over here is very good. 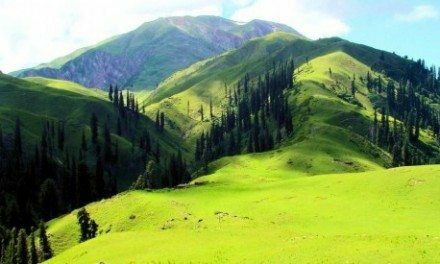 Here you can visit the Ayubia National Forest Park locate with the majestic. 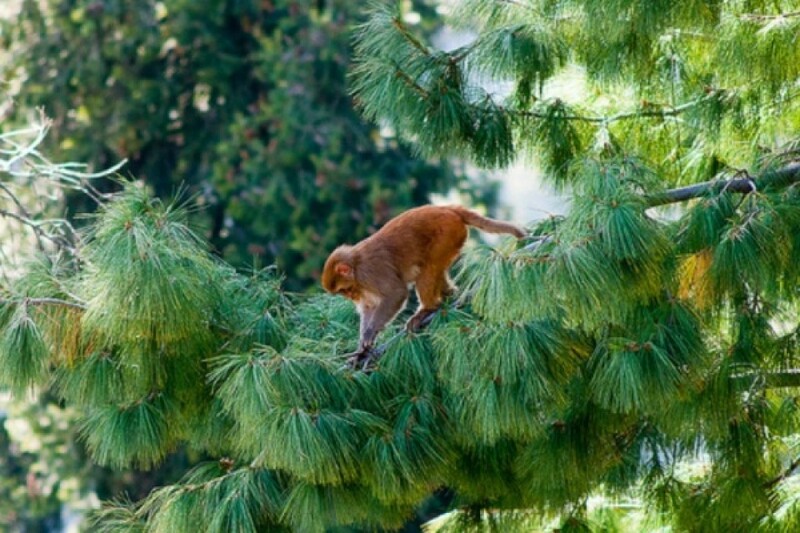 There is no place in this area where you won’t find monkeys. 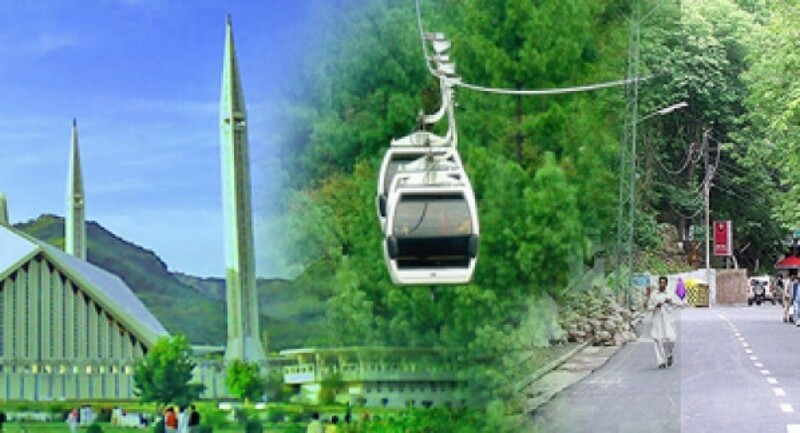 You can also enjoy the ride of cable car of Ayubia. 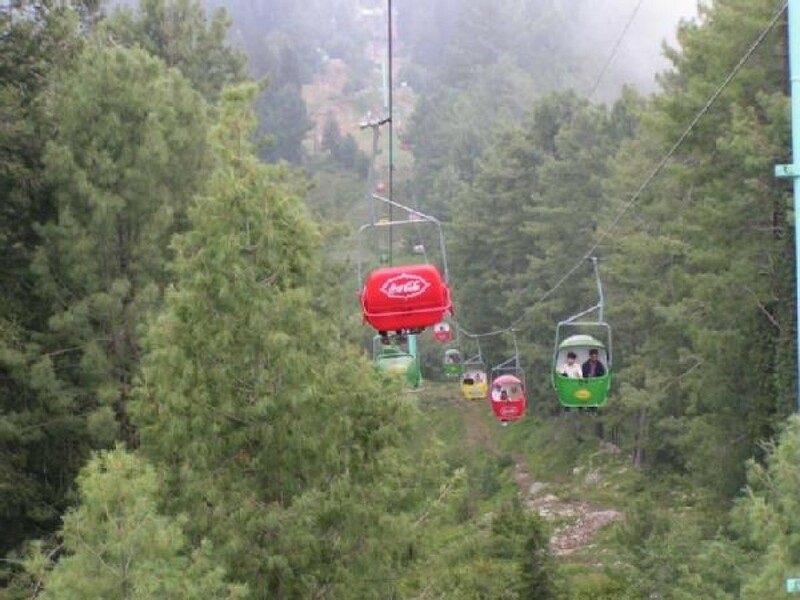 Murree enjoy the ride of chair lift which takes you up 10,000 meters high. 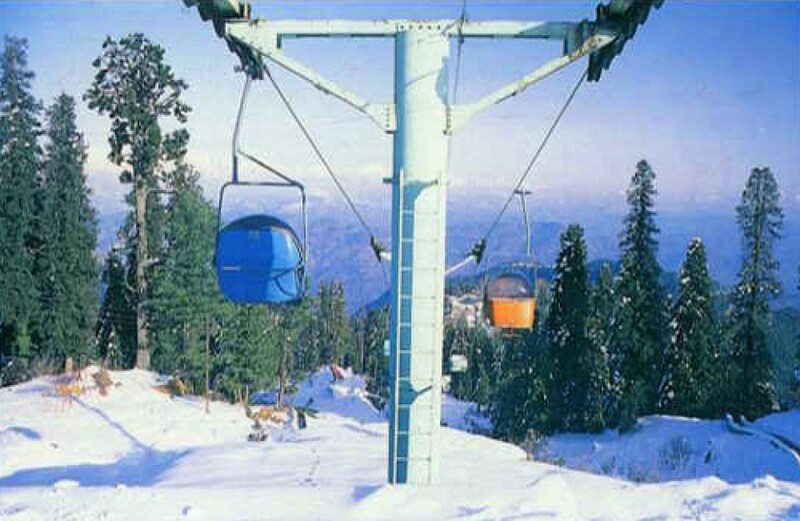 You can watch the adventurous scenes while sitting over the chair lift and after that you ride a Cabin Box lift which takes you up highest point of the Patriata. 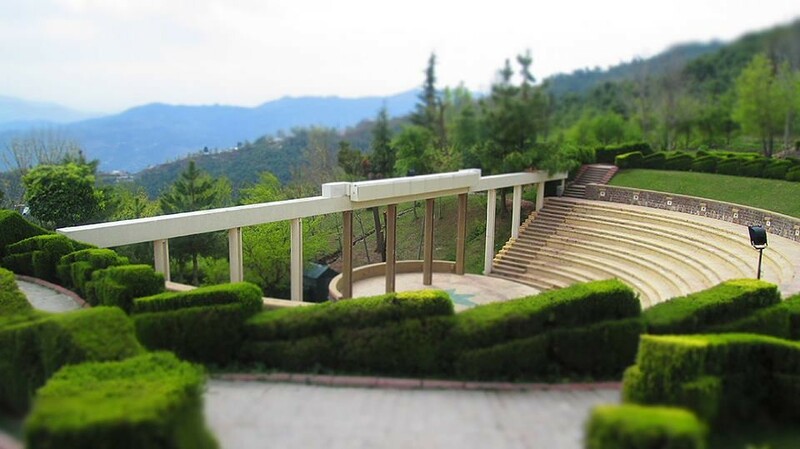 Bhurban, take Hi-Tea in Pearl Continental Hotel and enjoy the golf club as well in the sight of evening. 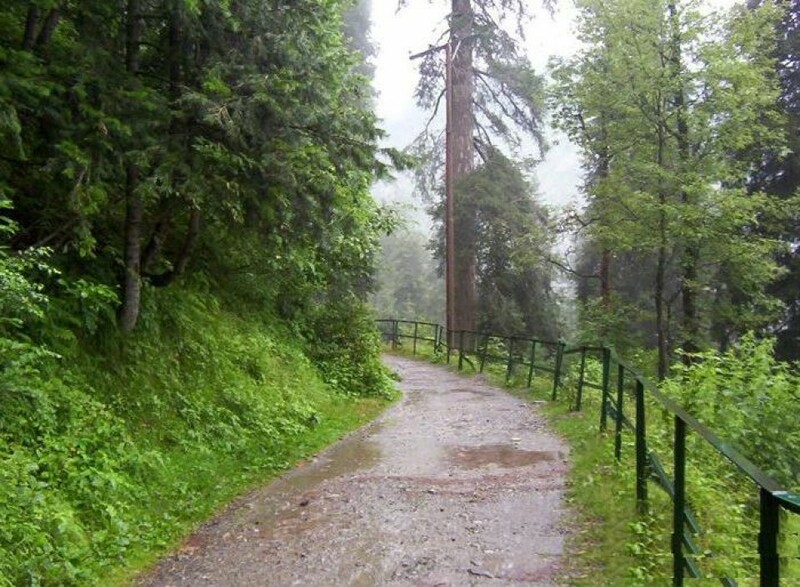 Have walk on the paved pathway through pure jungle in a secure environment, maintained by PC.